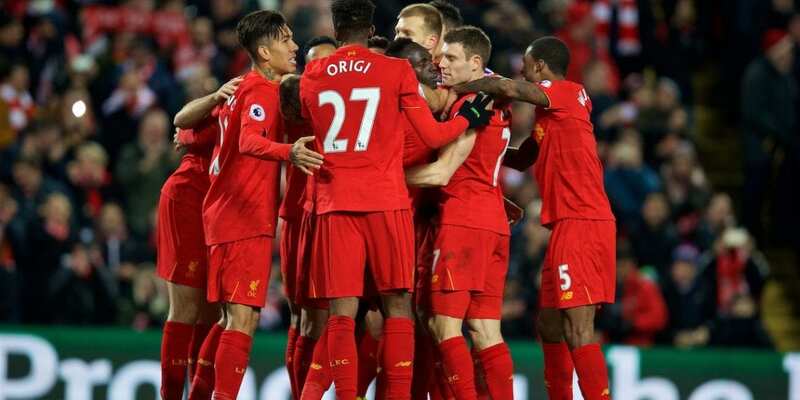 Liverpool are expected to become the first club in the world to report an annual net profit of more than €100 million (£88.3m), according to new estimates. The record finances come largely thanks to a Champions League final spot worth €81.3m (£71.7m) and the sale of Philippe Coutinho in January 2018 to Barcelona, valued by some experts at €130m (£115m). Having failed to qualify for Europe’s elite competition in 2016-17, the Champions League run will be recorded as pure top-line growth, according to calculations by the Inside World Football website. Big-money signings including Virgil van Dijk, Mohamed Salah and Alex Oxlade-Chamberlain are likely to be spread over the length of their respective contracts for accounting purposes. Turnover, which reached £364m in 2016-17, could soar to more than £450m, when accounts are published by Companies House in March, according to the estimate. 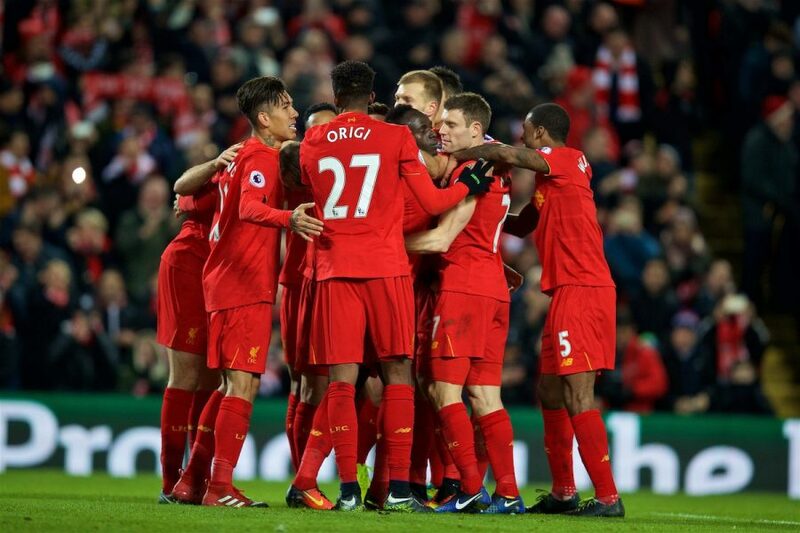 The calculations come after a Uefa report on club finances hinted Liverpool have broken profits record set by Leicester City in 2017. “Uefa Champions League prize money of €82m drove Leicester City to the highest net profit in history in FY2017 (€98m), beating the previous record of €78m set by Tottenham Hotspur in FY2014 (with Liverpool FC set to break that record again in FY2018),” according to Uefa’s European Club Footballing Landscape. The report also illustrates the Premier League’s financial dominance of European football thanks to multi-billion pound television rights deals.